Oral and maxillofacial surgery is the surgical branch of dentistry. It is a speciality that evolved after the World War II, which saw numerous fractures involving the facial bones. the expertise of the dentist in recreating and maintaining the occlusion (ie interlocking of teeth during a bite) proved instrumental in managing these type of fractures and the speciality of Oral and Maxillofacial Surgery came into existence. 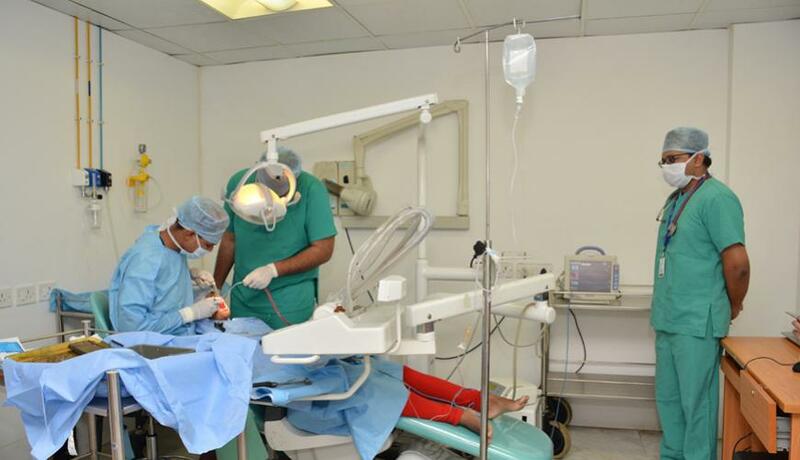 The speciality of Oral and Maxillofacial Surgery (OMFS) is the art and science that merges the skill and acumen acquired in dentistry with the knowledge and confidence of medical surgical speciality by treating minor surgical to major in patient surgical treatments. From the humble beginning of dental background, confined to treating difficult extractions and impacted teeth and jaw pathologies, to treating of facial bone fractures the speciality has gradually widened its expertise to cosmetic jaw and facial surgery (Orthognathic Surgery), Oral Rehabilitation through Dental Implants, Jaw Joint disorder management and to the handle the ever burgeoning burden of oral pre-cancer and cancer of oral cavity. 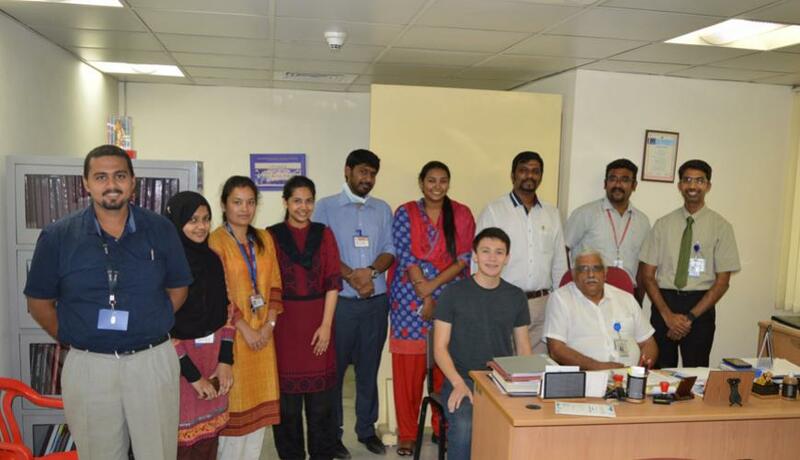 The department of Oral and Maxillofacial Surgery, which is making its presence felt more and more in the medical world can have no better place to show its potential than the esteemed Sri Ramachandra University with its world class Superspeciality Hospital and state of the art healthcare system in the country. This is only teaching hospital in the country to have a JCI accreditation in the country.